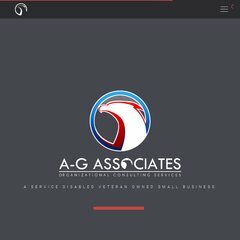 www.A-gassociates.com - A-G Associates, Inc. Topics: Expertise, Services, and Clients. There are 2 Nameservers, ns73.worldnic.com, and ns74.worldnic.com. It is hosted by Network Solutions Llc (Virginia, Herndon,) using Apache/2 web server. Its IP Number is 205.178.145.81.